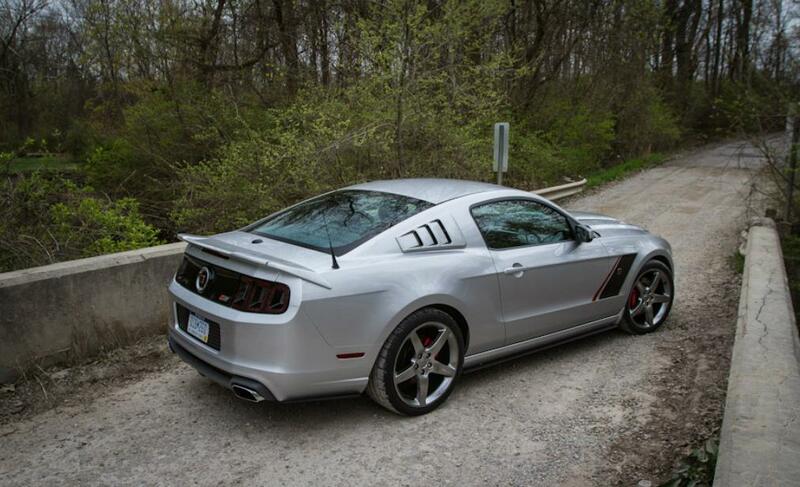 The New 2013 ROUSH Mustangs Out With The Old And In With The New Just as the weather changes for the better moving into spring, so does the ROUSH Stage Mustangs as they move into the 2013 model year. 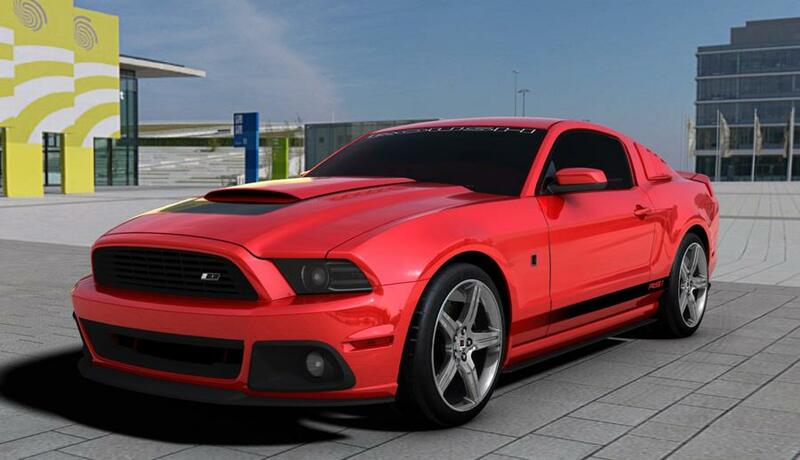 The newly designed 2013 ROUSH Mustangs add more grunt and aggressive looks to an already impressive redesigned Ford Mustang. 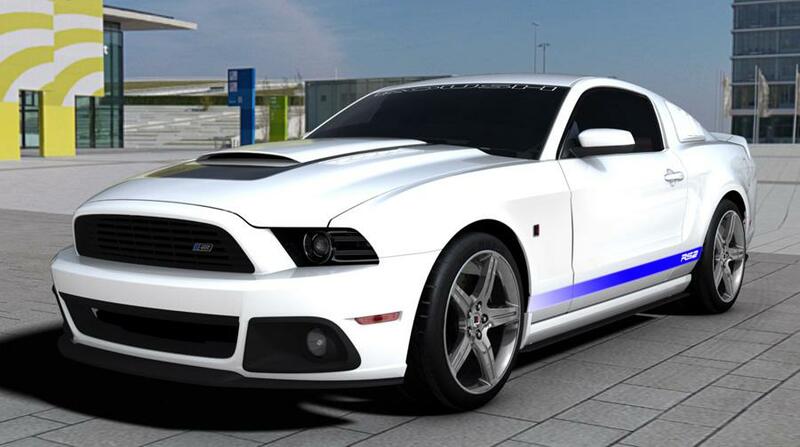 The Stage 3 Mustang is the pinnacle of the ROUSH "Stage" Mustangs. 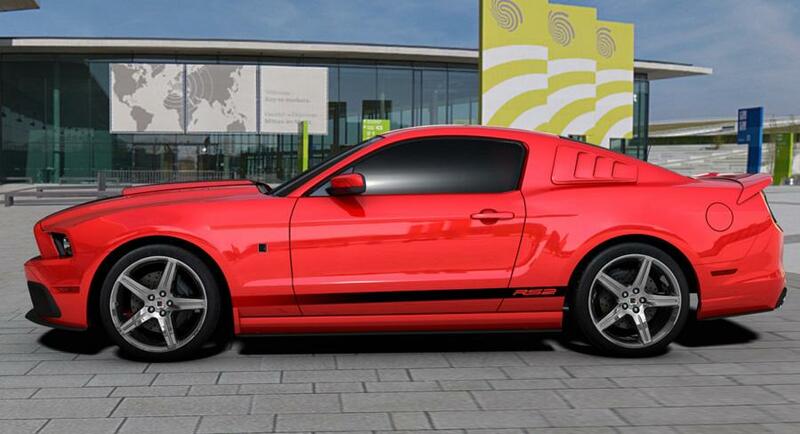 Improving upon the styling of the Stage 1 and the handling of the Stage 2, our Stage 3 Mustang adds its own piece of the pie by supercharging the 5.0L-4v Coyote powertrain. It is the perfect infusion of styling, handling and power. 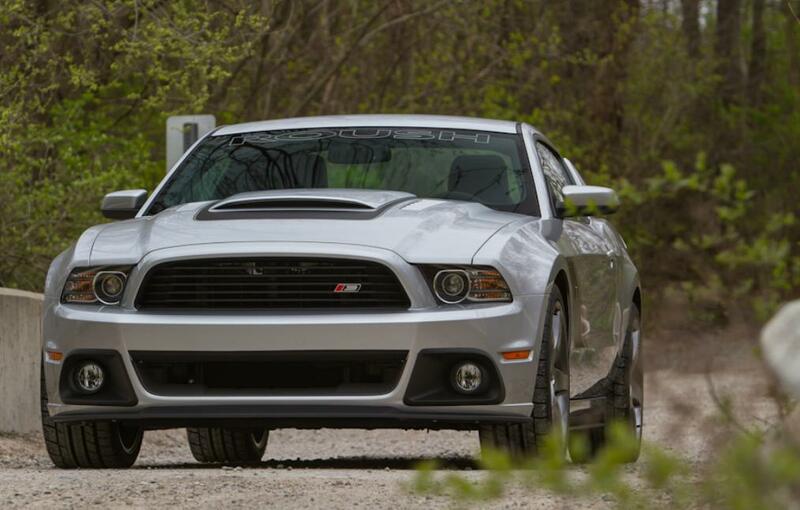 The Stage 3 embodies everything a muscle car can and should be. 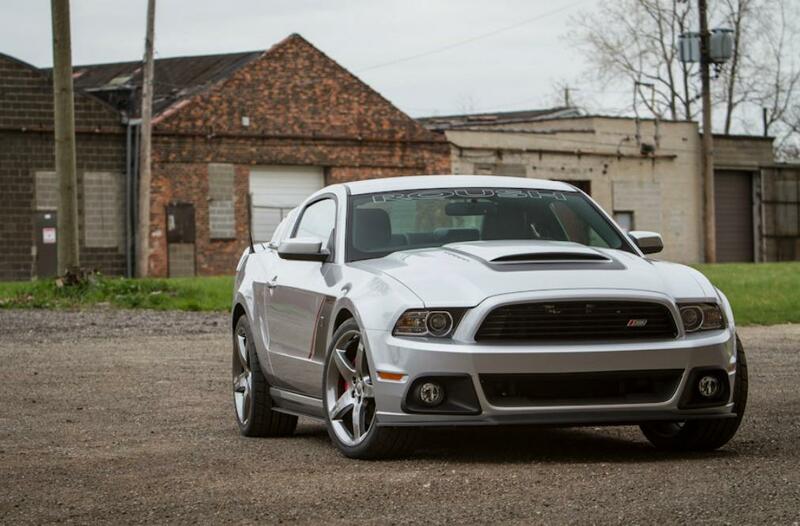 At the heart of the Stage 3 is a newly updated ROUSH supercharged 5.0L-4v powertrain, pumping out a massive 565 horsepower and 505 lb-ft of torque - more than enough power to make you one with your seat as you stab the throttle. 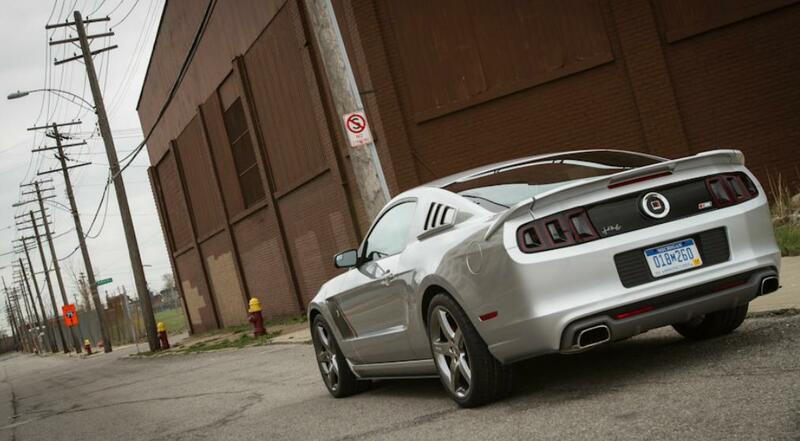 With power numbers like these, the 2013 Stage 3 marks ROUSH Performance's highest horsepower street legal Mustang to date. 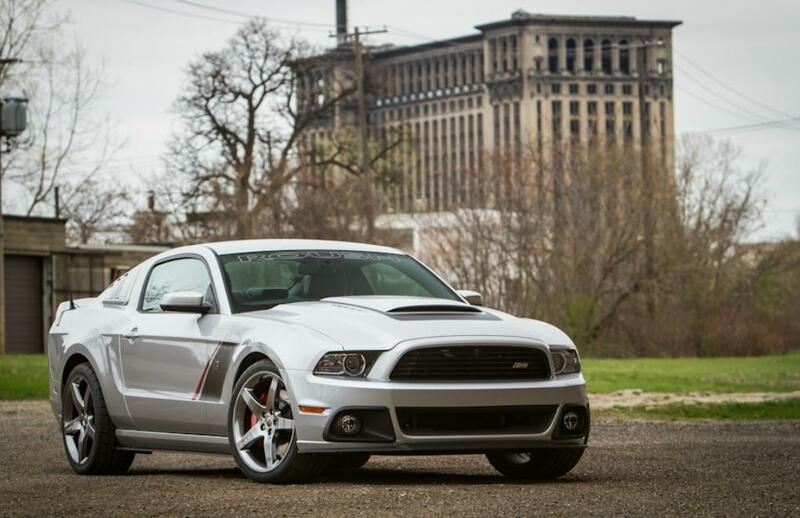 Force feeding air to the 5.0L engine is ROUSH's R2300 supercharger featuring Eaton's® TVS (Twin Vortices Series) patented technology. The TVS design delivers greatly enhanced thermal efficiency, produces higher volumetric capacity, and enables higher supercharger RPM's; all of which equate to more power and better fuel efficiency in a smaller, lighter package. 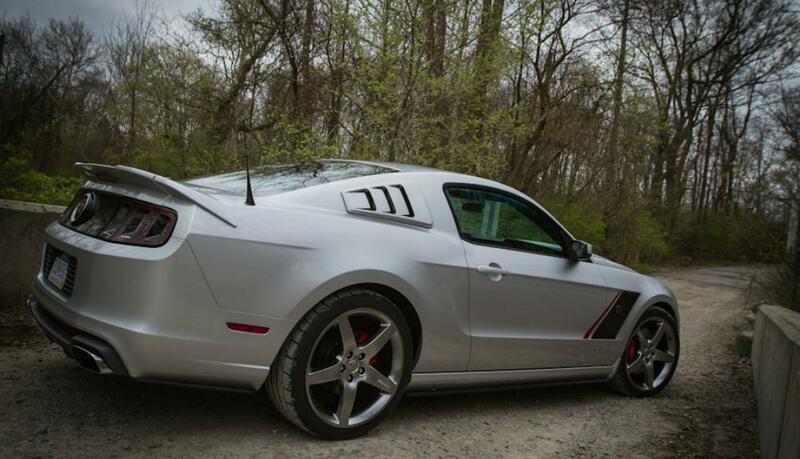 ROUSH powertrain engineers calibrated the new Stage 3 to the perfect combination of power, drivability and durability. But what is power if you can't put it down on the street/track? 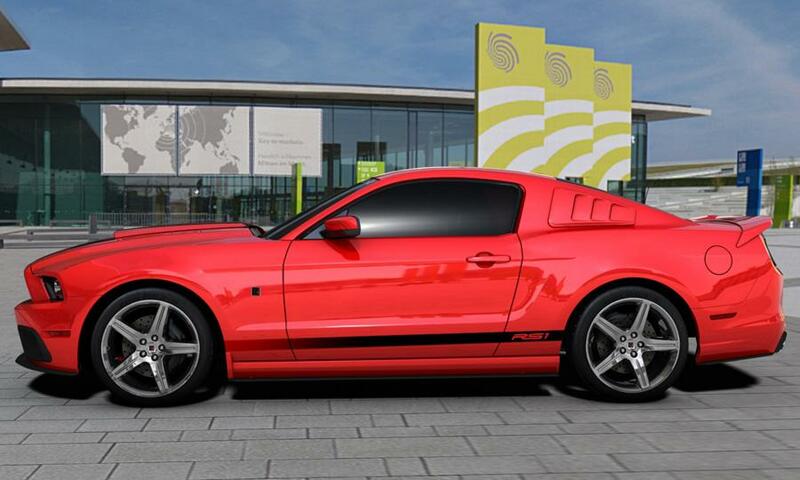 The Stage 2 and Stage 3 packages provide greatly improved handling over stock mustangs, allowing our cars to pull over 1g of lateral acceleration on the skid pad. 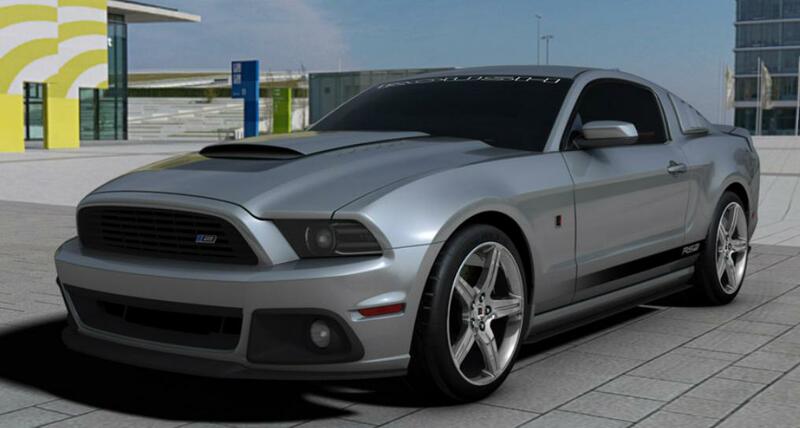 Part of this handling package is the 18-inch by 10-inch cast aluminum, five spoke, chrome ROUSH wheels - wrapped in the ROUSH/Cooper (co-developed) RS3 ultra high-performance tire. The suspension system consists of a larger, stiffer front stabilizer bar to reduce body roll and provide balanced, neutral handling. 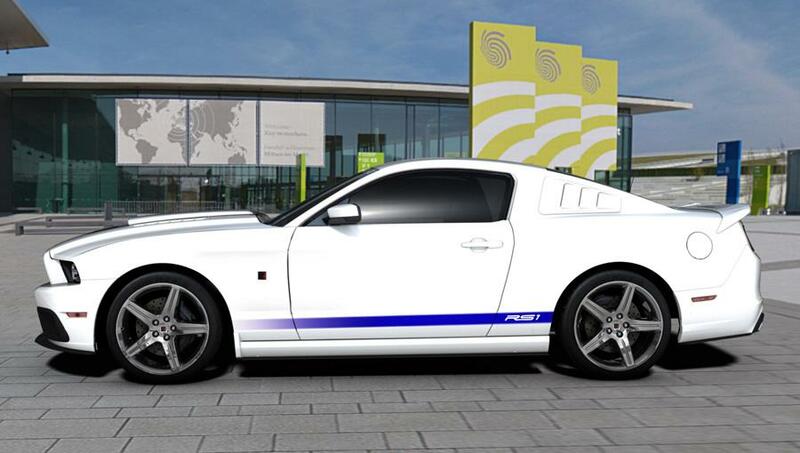 It also includes a unique ROUSH designed anti-wheel hop kit, twin-tube shocks with unique valving, increased rate springs as well as upgraded bushings and jounce bumpers. ROUSH chassis engineers spent thousands of hours in development and testing to create the perfect set up to aid in acceleration, cornering, stopping and ride quality To give the 2013 ROUSH Mustangs a more aggressive look, all of the new Stages 1 through 3 platforms receive the newly designed 6th generation ROUSH Aerobody package. Dubbed the "R6″, the new aero-body package incorporates a remodeled ROUSH upper grille, high-flow lower grille, corner fascia aero-pockets with driving lamps and front chin splitter. 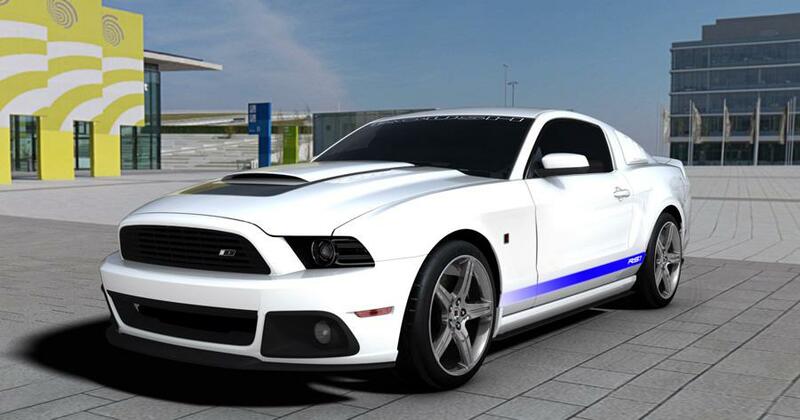 It also includes a new ROUSH hood scoop, rocker panel and rear fascia side splitters, a three-piece rear decklid spoiler, new ROUSH rear aero-valance featuring race-inspired diffusers, and is finished off with newly designed, integrated dual chambered, chrome exhaust tips. 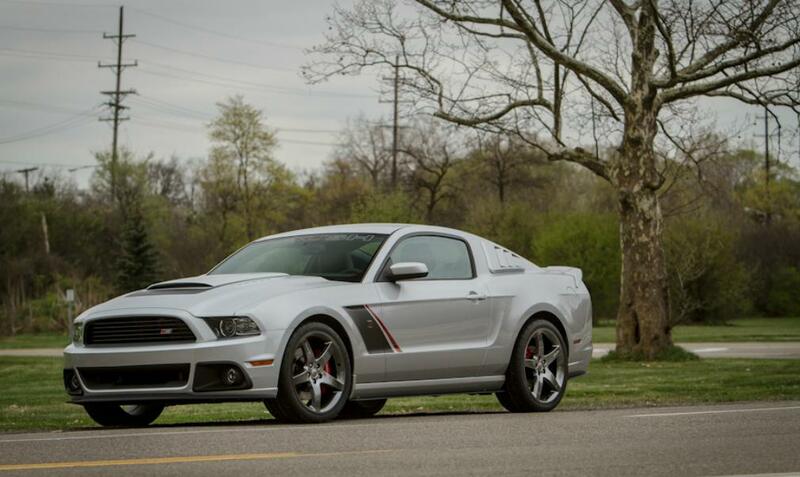 "The 2013 ROUSH Stage 3 Mustang is by far one of the best performing Mustangs to come out of our shop" states Gary Jurick, General Manager for ROUSH Performance. "The idea is not to have the highest horse power out there, but to embody all around performance and combine that with an exclusive vehicle at a great value." The Stage 3 also gets an RS3 graphics package available in multiple color combinations to allow owners to personalize to their taste. Inside the Stage 3 you get a custom gauge cluster, ROUSH embroidered floor mats, a ROUSH center console button and a Stage 3 dash medallion. 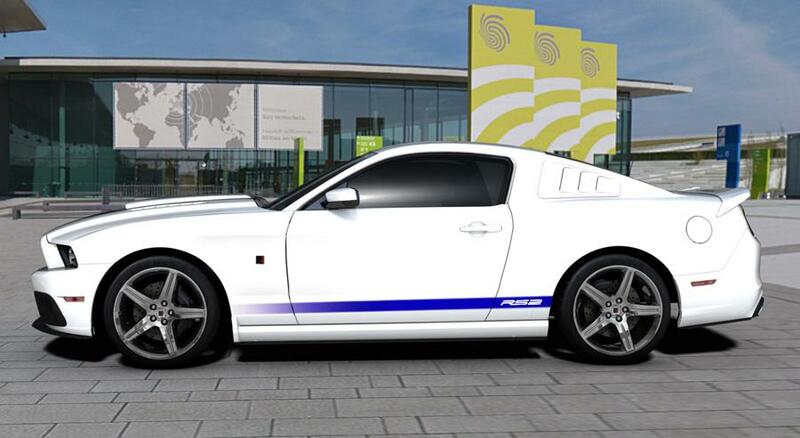 All Stage Mustangs receive ROUSH badging throughout and a serialized engine bay plaque. 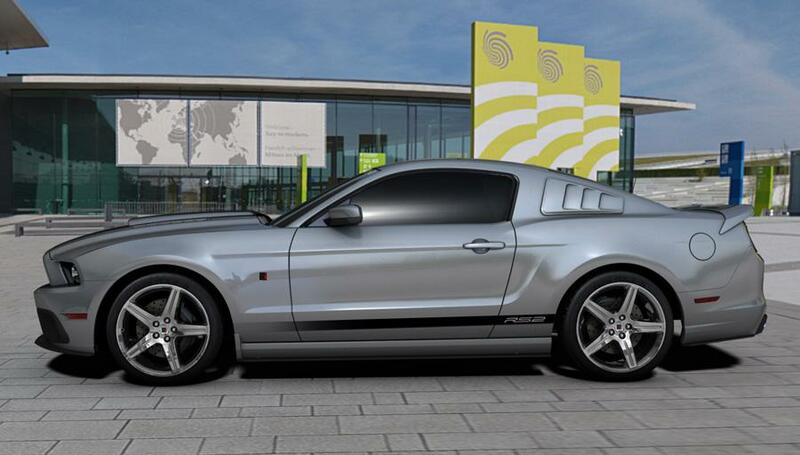 To further customize your ROUSH Stage Mustang there are several exterior, interior and chassis options available including rear quarter window louvers and the all new Stage 3 Interior Package consisting of Stage 3 embroidered leather seating with suede inserts, suede door panels and a suede shift boot all with highlight stitching. There is also a vent gauge pod with LED boost gauge, a suede wrapped steering wheel, and a convertible light bar just to name a few. 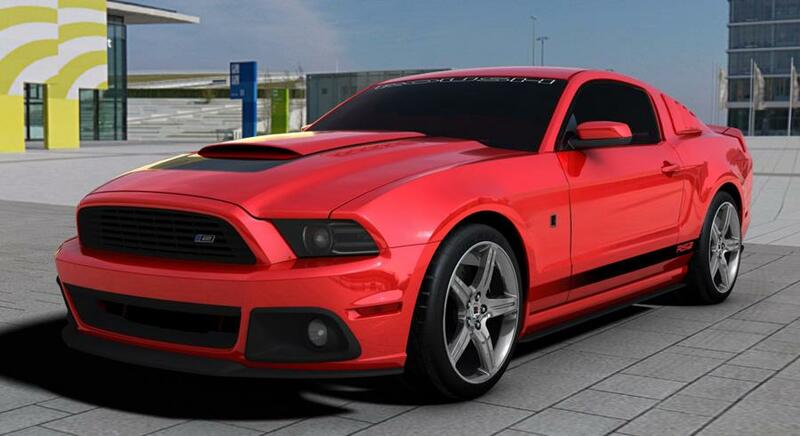 Some chassis options include three 20-inch wheels choices, four different brake packages, ROUSH laser cut hood struts and red or black ROUSH engine coil covers. 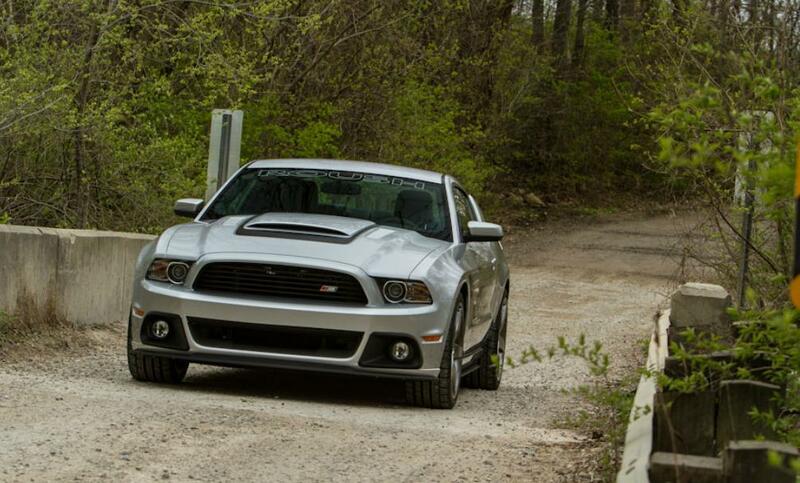 Additionally, the ROUSH dual chamber off-road exhaust system to put a grin on your face and let everyone else know you're not to be messed with. 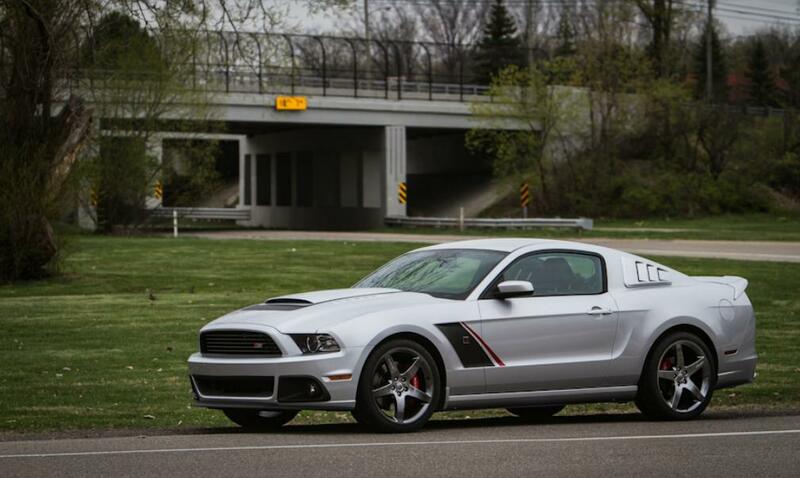 All 2013 ROUSH "Stage" Mustangs are available in both coupe and convertible chassis and both manual and automatic transmissions. 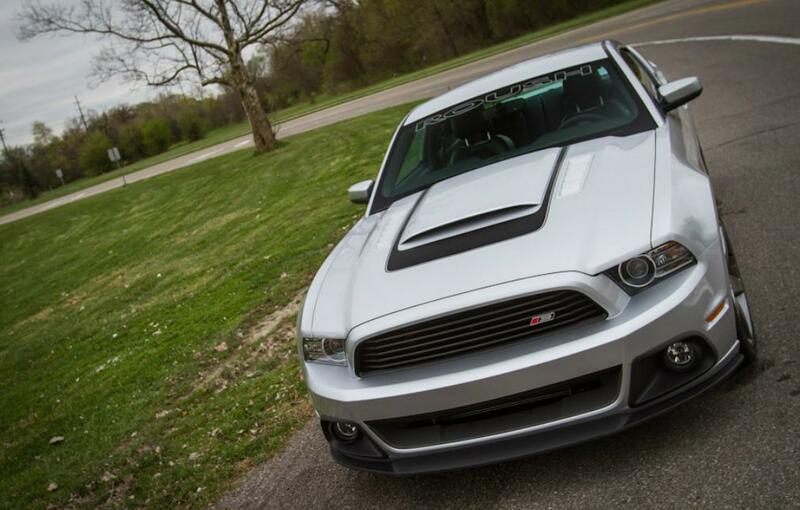 They are also all 50-state legal and covered by ROUSH's 3-year/36,000-mile bumper-to-bumper warranty. 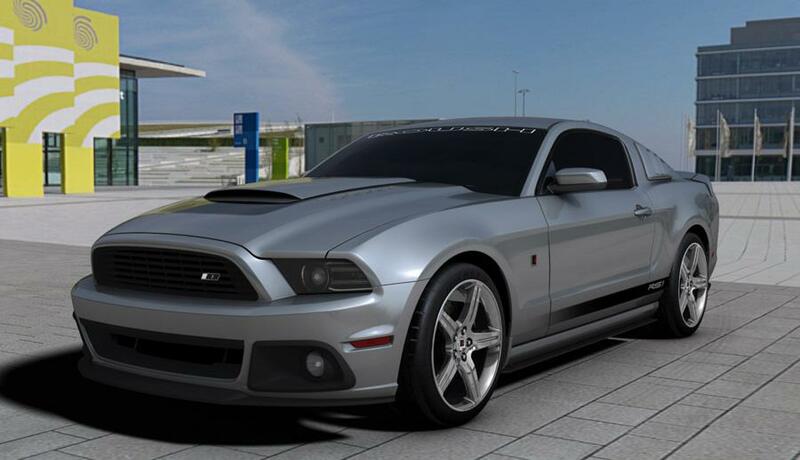 The 2013 ROUSH Mustangs are expected to start showing up on dealer lots by late April 2012.